the I2S Bus over a standard HDMI Connector. The Pinout is Selectable Between the PS Audio and Gustard Standards. 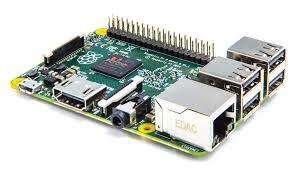 The 502DAC, designed and manufactured by Pi2Media (a division of PI 2 Design), is a professional I/O Shield designed to bring audiophile quality to the Raspberry PI ® family of Single Board Computers. 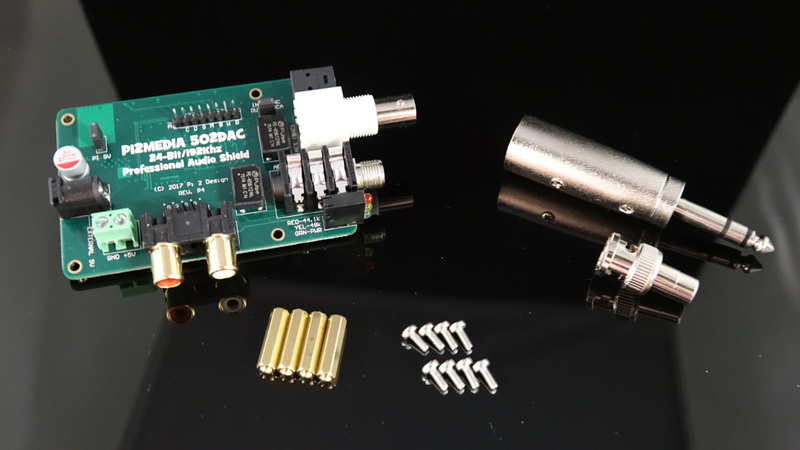 The 502DAC converts the Raspberry Pi ® I2S Port to High Resolution Pro-Audio, Analog and Digital simultaneously. Product Update: 25 units have been added to the store for Pre-order. They will have a 3-4 week lead time as of 2/26/2019. as these services include package insurance that will cover any lost products. Pi 2 Design is not responsible for lost packages once they leave the United States. 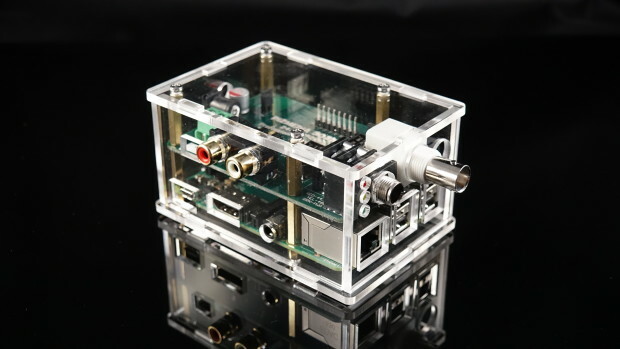 Acrylic case designed specifically for our 502DAC.. Includes all necessary hardware for assembly. 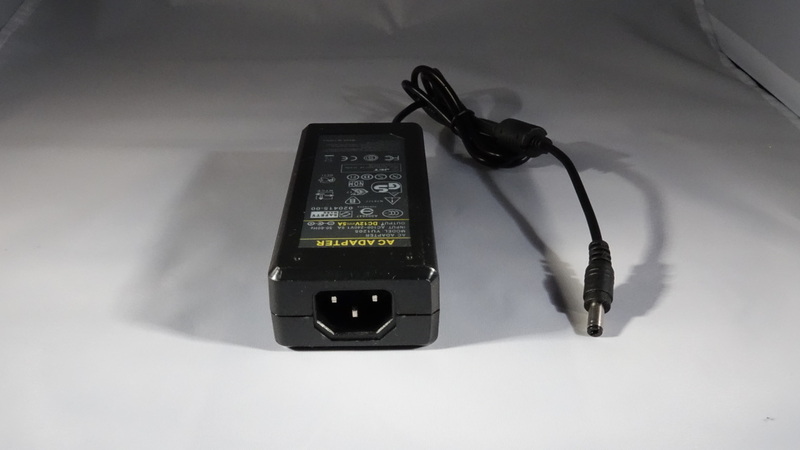 This desktop style power supply provides 24V @ 2A to power any Shield or Hat that requires external 24V power. This supply requires a standard IEC input power cord. No cord is shipped with the supply. HackerBoards.com is dedicated to bringing you timely news and analysis on the latest hacker, maker, and developer friendly single-board computers (SBCs), computer-on-modules (COMs), development kits, and small, modular, programmable systems and embedded- or IoT- oriented gizmos built around them.